Security systems are great for watching over the home whether you’re there or not, but you know what also does the job well? A doorbell. It might seem crazy, but that simple gadget sitting at the front door can tell you when someone has come-a-knockin’. With one press, you know that someone is there waiting to talk or get in, but that’s it. Gadgets have begun to change the doorbell’s position in the home, and devices like Ring’s video doorbell have helped shift the doorbell’s position from merely a warning system to a proactive two-way communication system, but it’s not the only one out there. This week, Arlo’s security system gets a doorbell added to its lineup, offering a smart doorbell without the camera, something which is being called the Arlo Audio Doorbell. 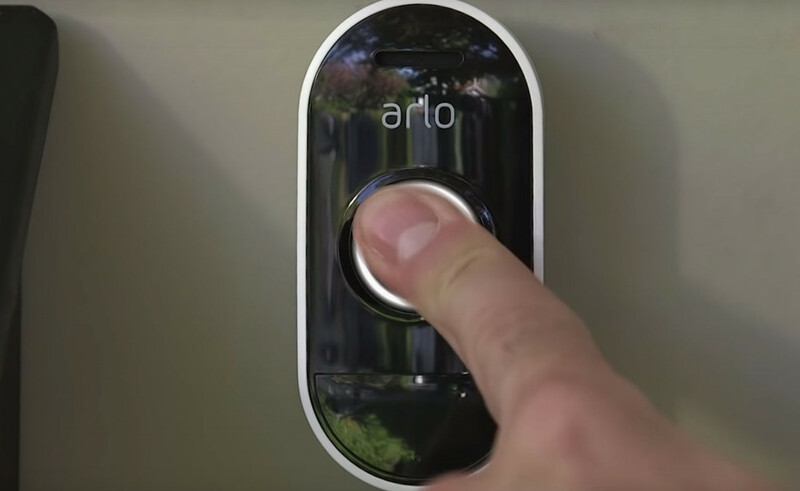 The concept here is a doorbell that can talk to the rest of the Arlo system, and if needed, fire up a nearby camera to let you take a peek at just who is at the door. By itself, the Arlo Doorbell is just that — a doorbell — though it’s one that can be powered by AA batteries and works for up to a year, working beneath a weather-resistant exterior and using a microphone and speaker to talk to the world. For instance, when someone presses the Arlo Audio Doorbell, an alert will be sent to the Arlo system in use, allowing that person to talk through the Doorbell. Alternatively, there’s the option for pre-recorded messages, giving you a quick way to respond to someone at the door if you can’t open your mouth, such as if you’re in a meeting or somewhere else. 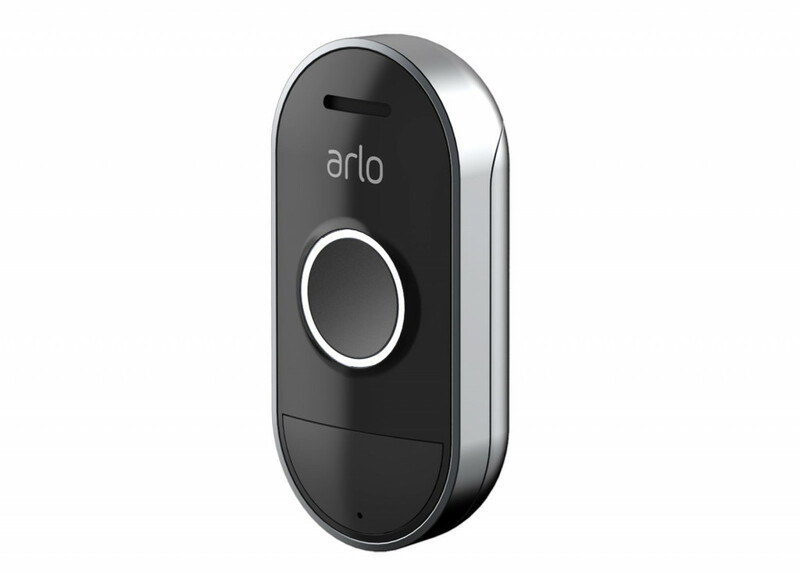 Arlo’s Audio Doorbell will be accompanied by an Arlo Chime, which will provide a sound inside the home when the Arlo Doorbell has been activated, ideal for when your phone isn’t within reach and the doorbell has been triggered. 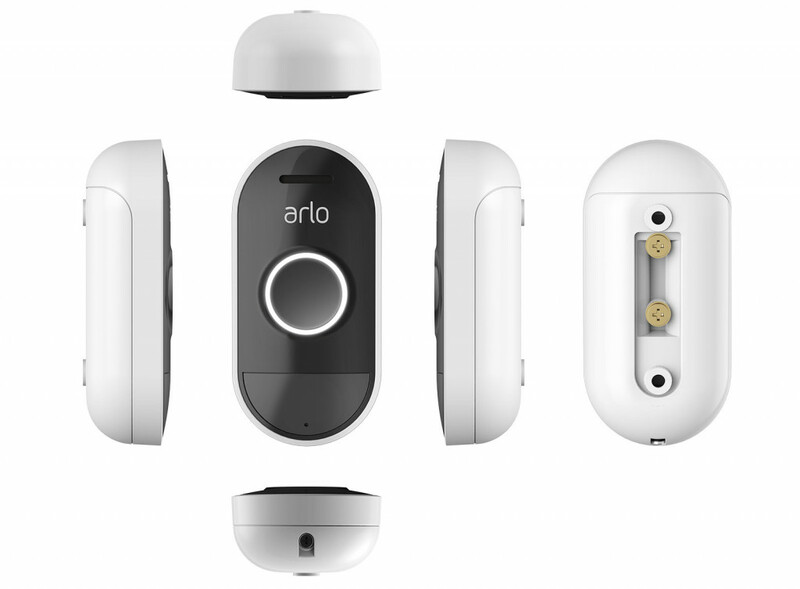 “The Arlo Audio Doorbell and Chime build on the success of our wire-free camera systems by allowing users to easily engage with entryway visitors from anywhere,” said Brad Little, Managing Director of Arlo Technologies for Australia. “Seamless remote, two-way communication via their smartphone ensures that whether a resident is travelling, at the office, or just in the backyard, they are able to easily communicate with guests,” he said, adding that “because the Audio Doorbell integrates into an Arlo wire-free camera setup, users are able to truly round out their home security ecosystem for added peace of mind”. Pricing for Arlo’s additions start at $99 for the Chime, which is a little useless if you don’t have the $129 Audio Doorbell. As to whether it will win on versatility from Ring’s Video Doorbell, that remains to be seen, but we can tell you that the doorbell space is beginning to get a little more competitive.